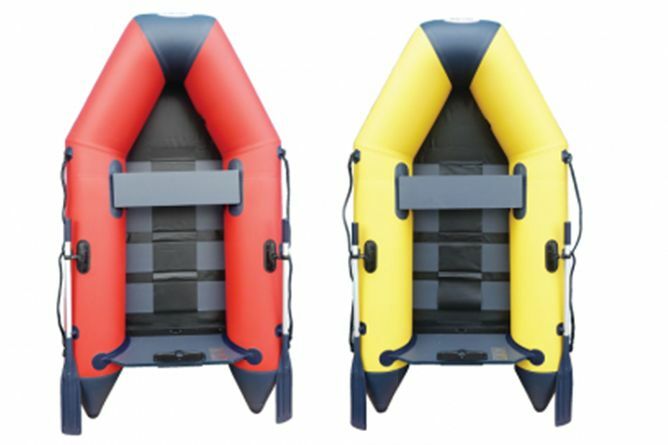 Our great range of WavEco dinghies include the ever popular 2.5M Solid Transom, available in Red and Yellow, making it the perfect dinghy for those who want to stand out! Can't find what you are looking for? 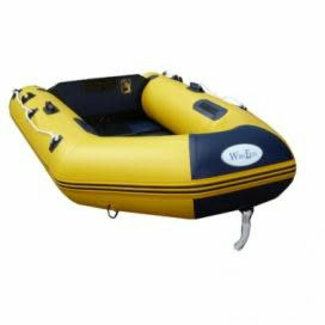 Use our live chat feature or give us a call on 01634 295 233 and one of lovely crew members will be happy to help.